Happy Friday to ya’ll! Only a few hours until the weekend. Hang in there and stay warm. 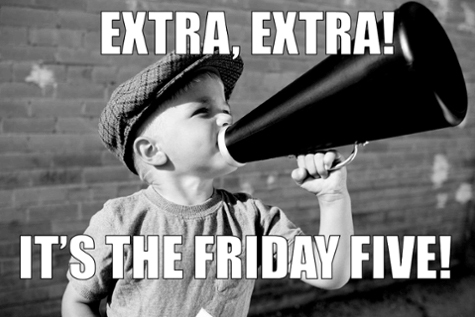 In the meantime, here’s what’s on the list for this week in The Friday 5: Five Headlines from Social Media, Content Marketing, SEO, and Web Design, keeping you up to date with the latest news, trends and tips from the past week. 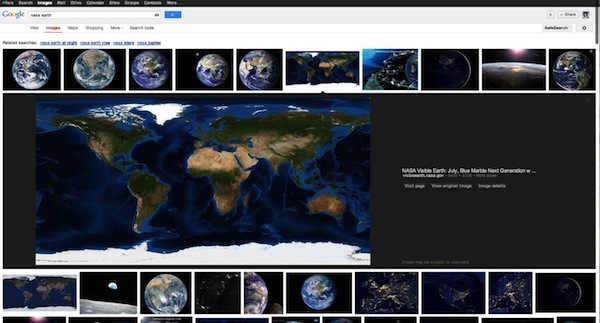 (Search Engine Watch) Google will be rolling out an overhaul to its image search function. The revamped image search will provide a more prominent display space for selected images and a new scrolling function to make it easier to look at results. "You will be able to quickly flip through a set of images by using the keyboard," wrote Hongyi Li, associate product manager in a blog post. "If you want to go back to browsing other search results, just scroll down and pick up right where you left off." (Social Media Today) Facebook just released their new Graph Search last week, and already there has been a lot of excitement and speculation. Learn what Graph Search is, why you should care, how it works, and how you can make it work for your brand, all right here in this early comprehensive guide to Facebook Graph Search! (Inside Facebook) Facebook today announced the global launch of its conversion tracking tool to help advertisers measure and optimize their ads leading off-Facebook. Marketers will be able to use the new tool to generate a unique bit of code to add to any page on their website where they want to measure conversions, for example, checkout pages or registration forms. 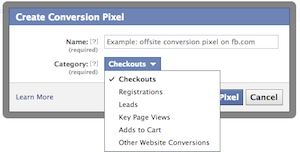 When marketers choose Optimized CPM bidding, Facebook’s system will show ads to users who are most likely to convert. This is key for e-commerce and other direct response advertisers who use Facebook ads to lead users to third-party sites. (Social Media Examiner) If you keep up with social media news, you may be interested in the relaunch ofMyspace. Are you wondering if Myspace is a place for your business? In this article, I will look at what types of businesses can use the new Myspace and how to create a great profile with the new layout.